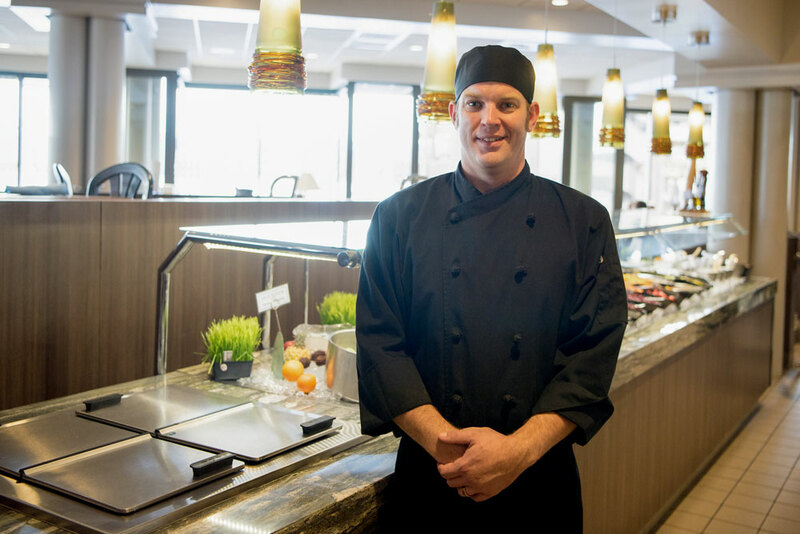 Chef Seaman took his first culinary class in the summer between seventh and eighth grade and never looked back. He continued with two more years of education at the vocational high school in Spokane and on to the Inland Northwest Culinary Academy at Spokane Community College, to graduate with an A.A.S. in Culinary Arts. His previous experience includes the Arizona Steakhouse, Clinkerdagger’s, Sawtooth Grill, Churchill’s Steakhouse, and Anthony’s just to name a few. He is extremely excited to be at Dockside where he can utilize all his education and experience in one place. Dockside is blessed with a wonderful team that works together to provide an amazing dining experience for all our Guests. We hope you enjoy learning more about some of the people that help make your delicious meal possible every day. Meet our featured team members of the month below. 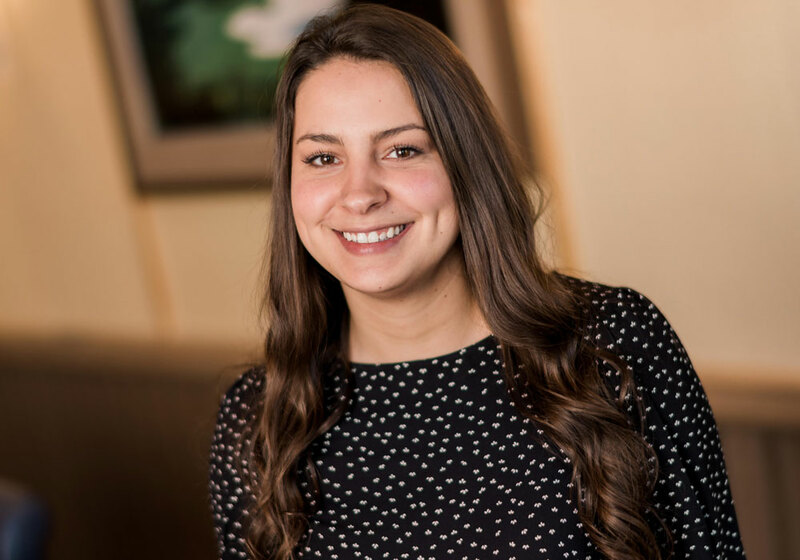 Kayla was born and raised in Coeur d’Alene, Idaho She’s been with Dockside and The Coeur d’Alene Resort for six years. She’s excited about what the future holds for her with the company. In her free time she enjoys the outdoors, including hiking, fishing, and camping. She looks forward to bingo with her grandma weekly; and she enjoys spending quality time with her close friends.